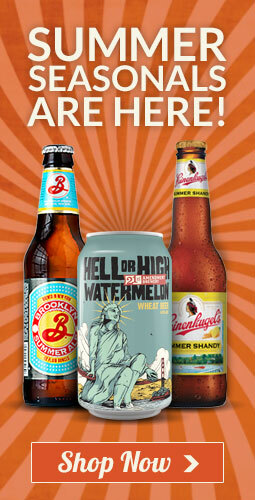 Need beer and soda at wholesale prices? Hoboken Beer & Soda Outlet is pleased to offer wholesale accounts to restaurants, bars, and other local businesses that qualify for wholesale, resale and tax-exempt status. See if you qualify and set up your account today! For additional details, contact us.